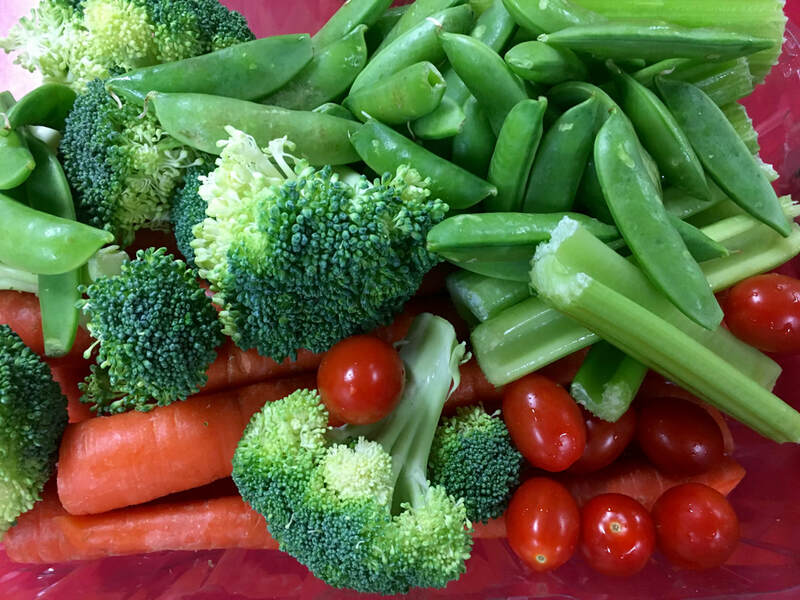 OUR﻿ ﻿﻿﻿BACKPACK﻿﻿﻿﻿﻿ PROGRAM﻿﻿﻿﻿﻿﻿ is available ﻿﻿﻿during the school year and during school breaks to South Whidbey youth who are in need of nutritious food on the weekends. Families can sign up as many children as they have in their household. 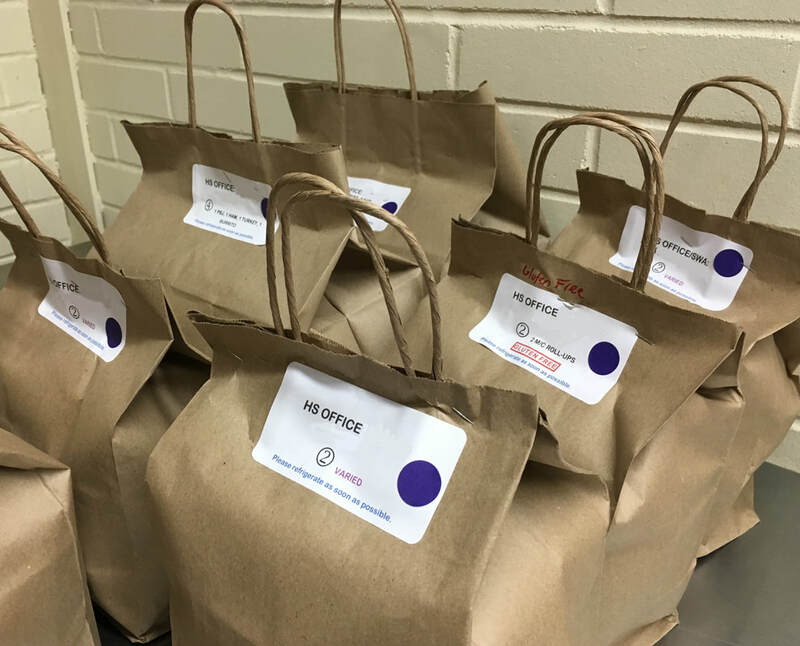 Lunches are available each Thursday for students to take home after school. Home delivery or pick-up from the Good Cheer Food Bank is also an option. For teens & others needing supplemental nutrition, we have two SELF-SERVE refrigerators stocked with FREE, ready-to-eat lunch items. Located inside Good Cheer's two South Whidbey Thrift Stores.